Finished "The Secret Dreamworld of a Shopaholic", a fun quick read. Some parts made me cringe with embarrassment, others just made me laugh. All in all just what I needed as an in-betweenie. 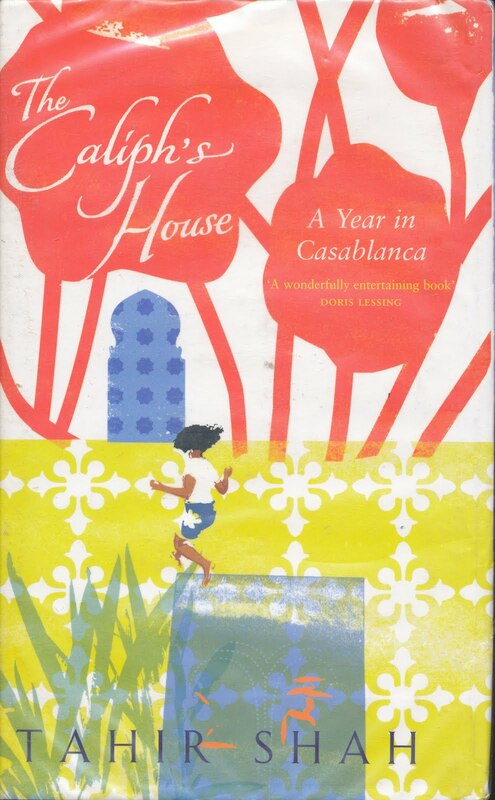 This is my new read " The Caliph's House". 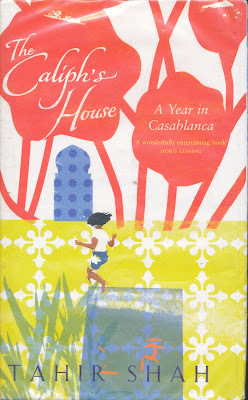 I had read a review by Susan Kurosawa, who regularly writes in the Travel section of The Australian ( now that's some shoes I'd like to wear, she gets to go to all the great places), stating that this was an enjoyable book. I do love a good travel story and Morocco was a place I didn't get to on my travels but would have liked to. Maybe in the future, but for now I'll just be an armchair traveller. I just made a huge order from the book depository so I can't wait to get back into reading. Reading is so enjoyable and you do feel lost sometimes once you finish an enjoyable book where you get transported into their world and don't want to leave!